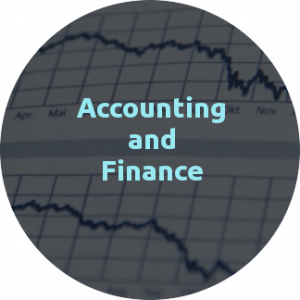 The Department of Accounting and Finance of The University of Macedonia offers 3 MSc programs since 2005, with main objective the provision of knowledge and specialization in the fields of Accounting, Auditing and Finance. 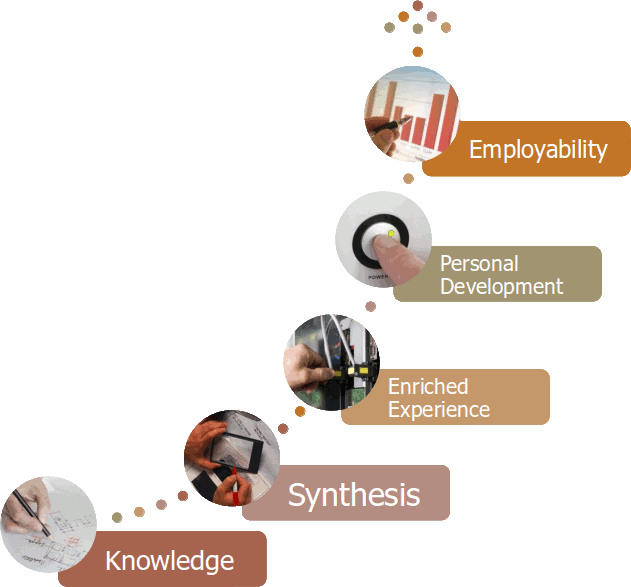 These programs emphasize on employability of knowledge and the linkage with the job market. 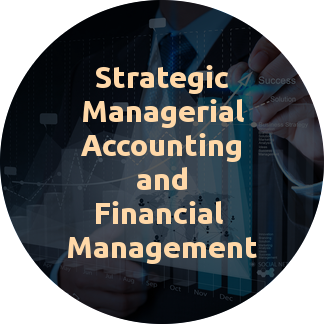 Their aim is to create the appropriate conditions for the creation of executives able to engage professionally in the field of business, business consulting, auditing or public administration. 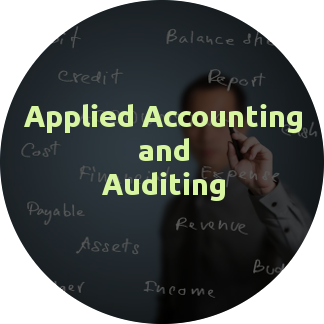 Furthermore, they seek to promote the development of research and its application in practice in the respective disciplines.